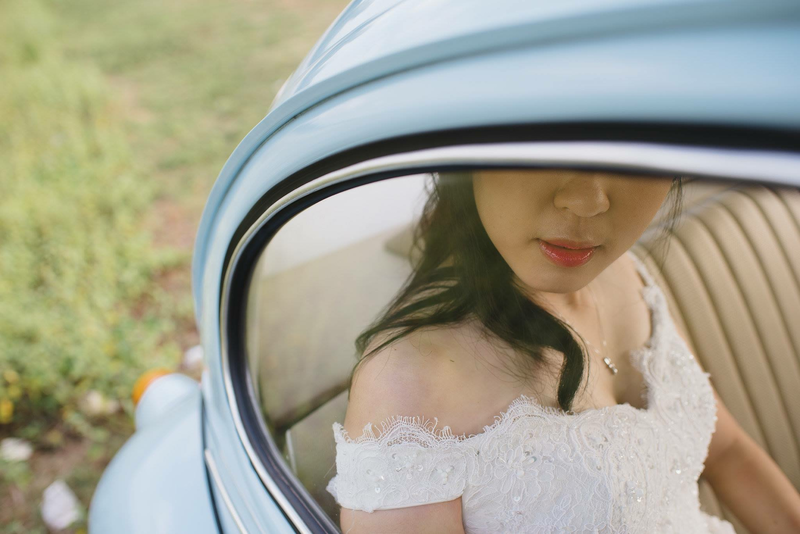 Silver dove vespa, best choice for wedding day & pre-wedding photo shoot. Display 2hrs/ daily for wedding, events, video shooting and many more! 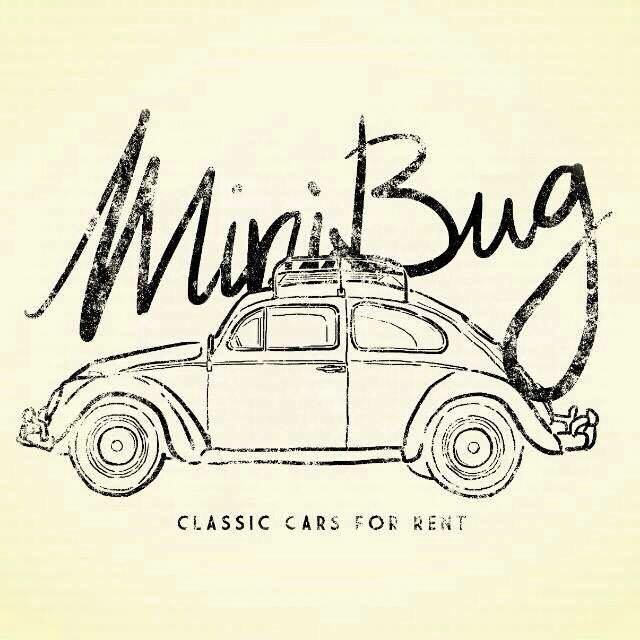 MINIBUG founded in 2013. 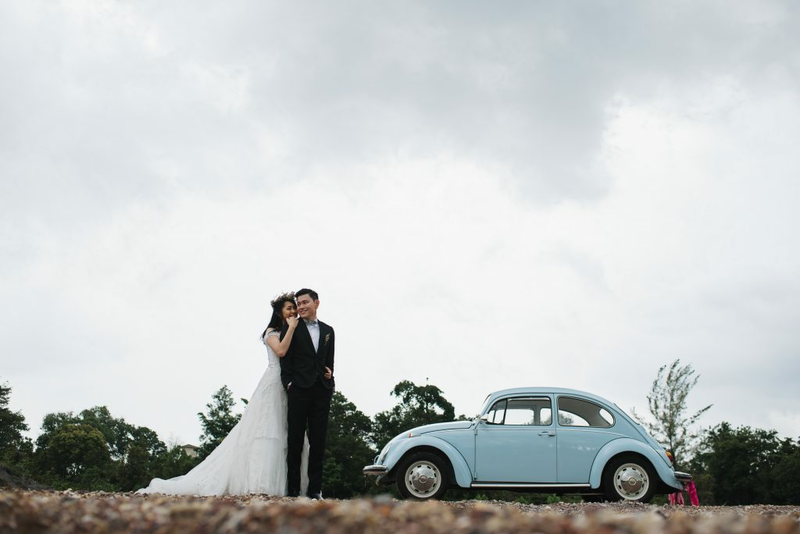 We provide Classic VW Beetle, Mini Copper & Vespa from the 1960s-1980s. 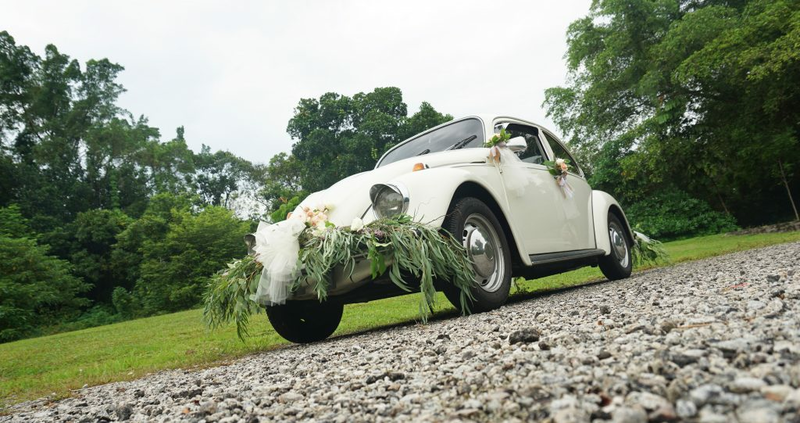 One of the most iconic classic vehicles of all time! 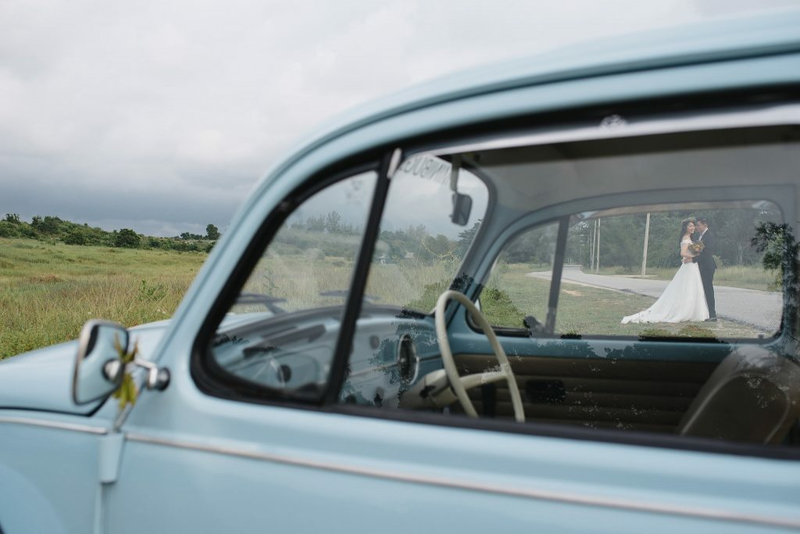 Our cars are lovingly maintained to the finest available. We provide chauffeurs service, transport you from door to door with the car in beautiful condition. 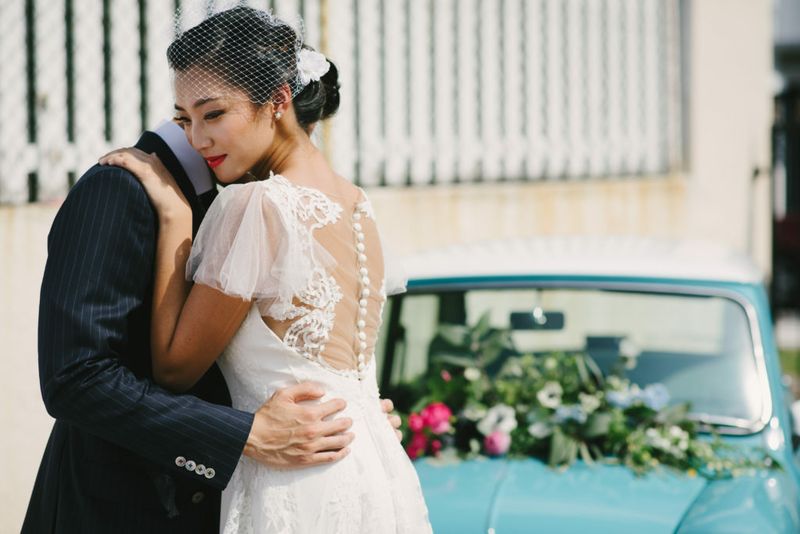 The perfect ensemble for your wedding to suit your taste. 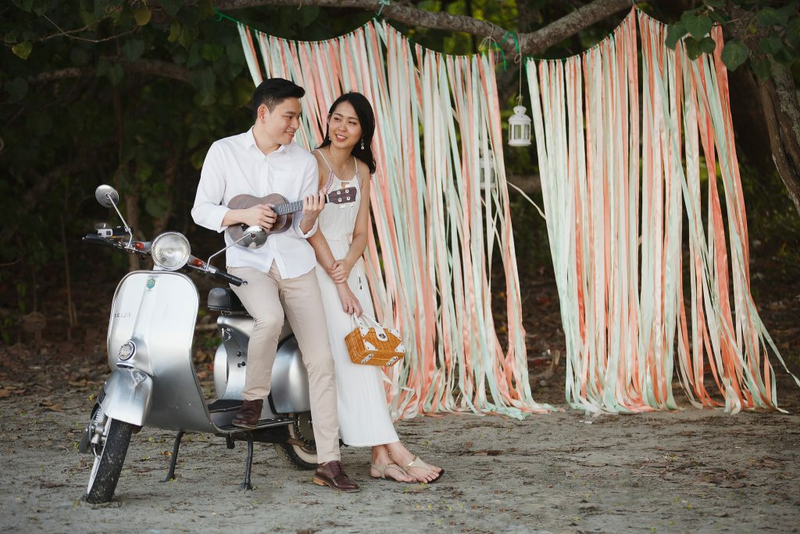 Our vespa is the most historical ride all time and serve as the best prop for your pre-wedding shoot and vintage themed events. Your customised order request has been successfully sent to Minibug. Your will be notified when Minibug respond to your customised order.